Why Participate in the Arts? 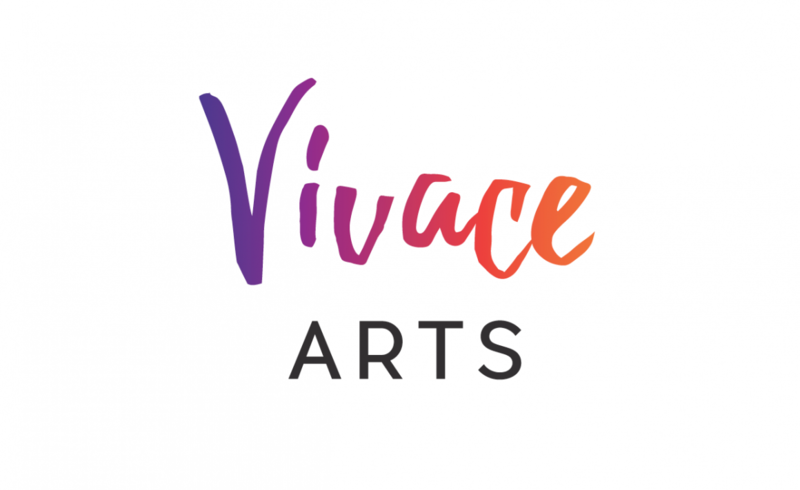 Our third season of Vivace Arts is up and running, but it is possible to join us along the way. Come see what we are all about!